Cleaning out the attic in my parents house and found this! Now the tough decision - open and explore, or sell it as is! Does anyone have some knowledge of its value? Or even how old it is? Last edited by spectrrr; 07-19-2011 at 09:17 PM. Hey- it's "whisky", leave out the "e!" I'd open it and see what's in it! Might give you an idea of age. It's just me, but I'd drink it. Open that case up! I wish my parents had that kinda sh!t in the attic lol. Wow...that's impressive. I'm curious to see the contents inside! Bring it with you to San Diego and open that sumb!tch, Francis!!!!!!!!! Nice find, Francis. Even if you sell it, you HAVE to save at least one bottle for yourself to drink. It's toxic! You better send it to me for proper disposal. I would have to open it just so the cat would not get killed. 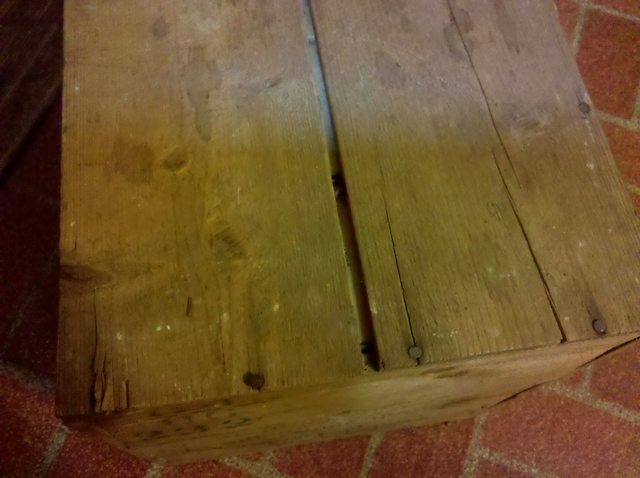 There are some good times in that crate waiting to happen! it just hit me. Francis, there's only one propper thing to do. 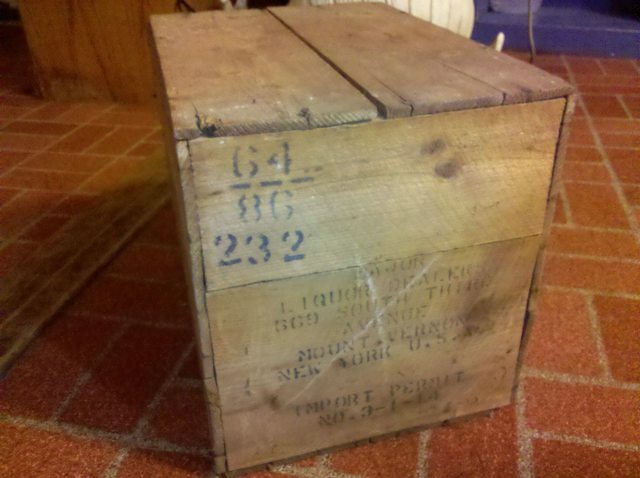 Bring the crate to EPIC! 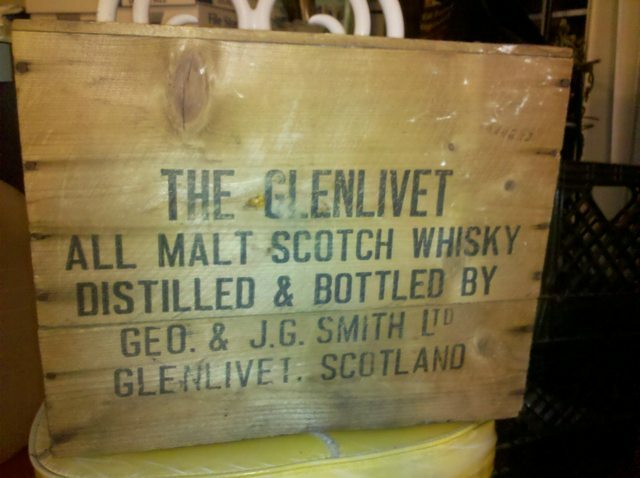 I would try going to Glenlivet and seeing if they know anything. I would love to have found that. Or perhaps there's some whisky forums that you can look at? There's definitely whisky collectors out there.